I’d have to say, this was one of my favorite portrait sessions yet. 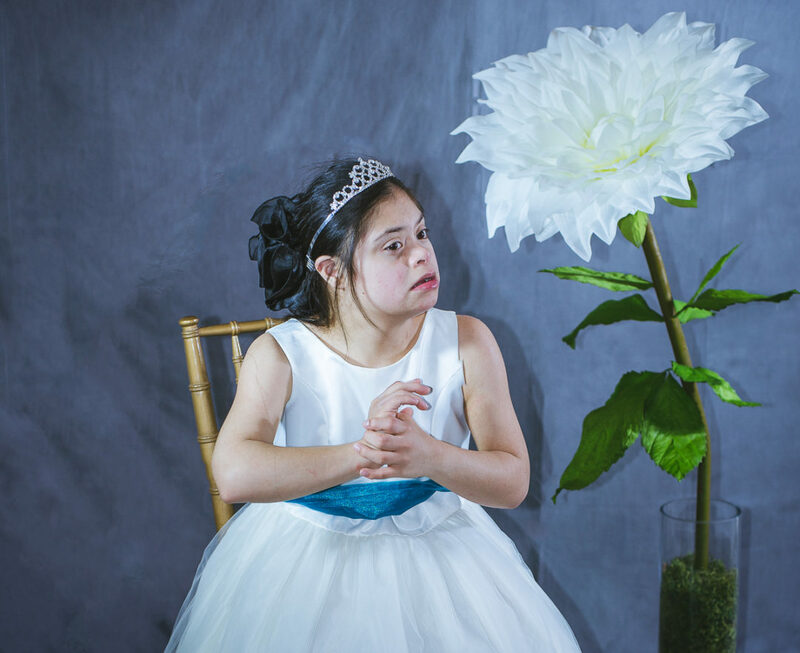 Capable Kids, a non-profit organization in the Rio Grande Valley, is dedicated to planning events and activities for special needs kids and their families. 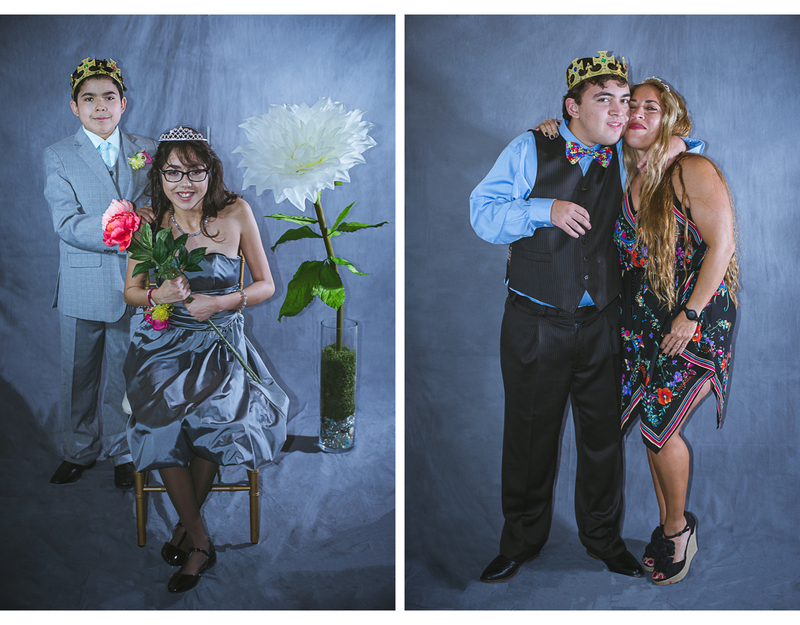 They organized their first Prom for special needs teens and young adults and I volunteered to be the portrait photographer for this event. 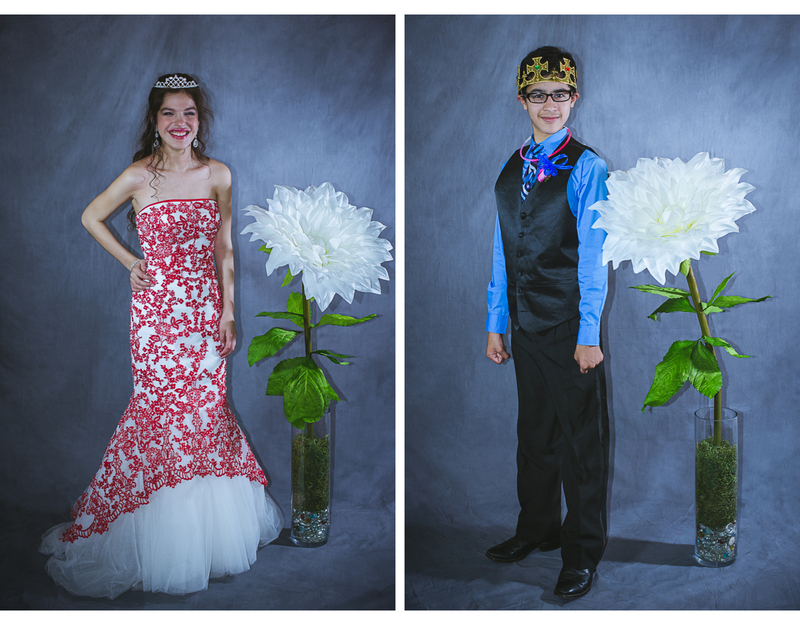 It is not surprising that the Prom was a huge success! All the planning and hard work by my daughter (President of Capable Kids) and the team of organizers and sponsors made this a very special evening for these young people. 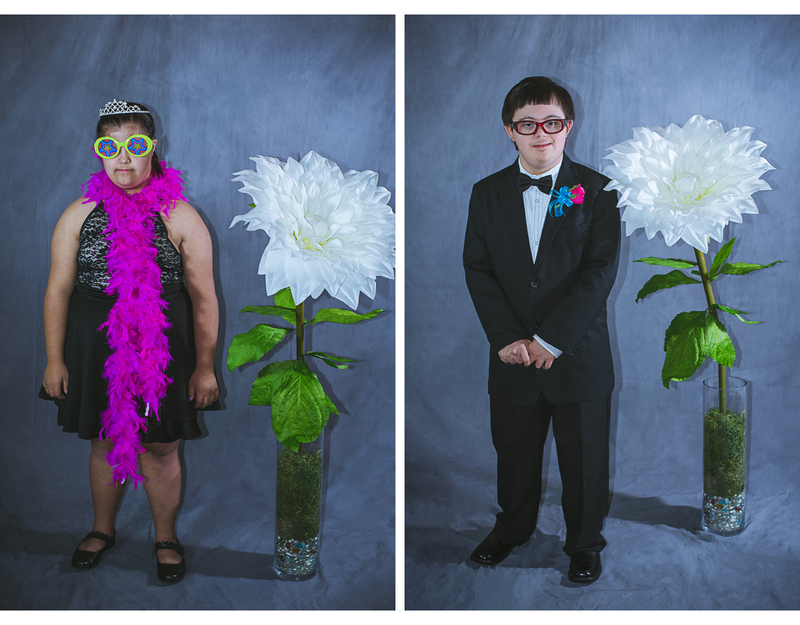 You could see it in their faces as I photographed them — they felt beautiful. 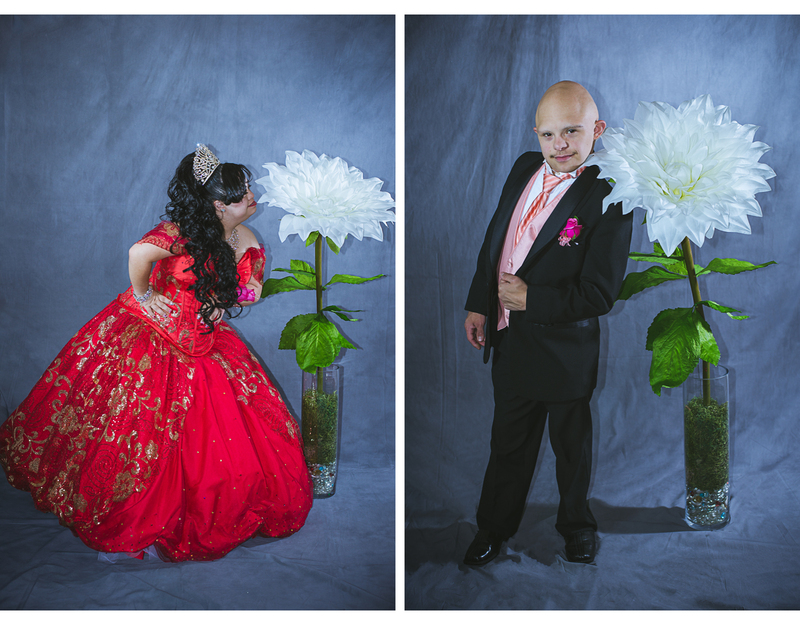 I took the approach to provide very basic direction and let each of them decide how they wanted to pose. I wanted the final portrait to be an extension of their personalities. 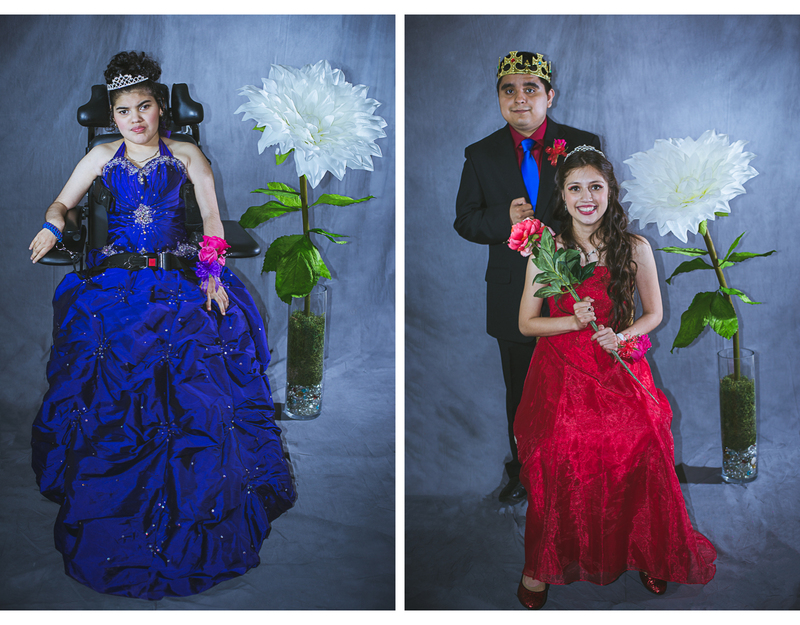 Here’s a small sample of the portraits from this memorable evening, which still makes me a little teary-eyed. It’s the winter solstice and I decided it was a good day to host a small celebration with some of my female friends here in Pozos. I invited them to spend the afternoon “to celebrate our beauty together”. We started out with some champagne and snacks. Then, I introduced them to EVER Skincare products during facials for each of them. Following that, we had a light make-up session and I wrapped up the afternoon by taking a classic portrait of each of them. 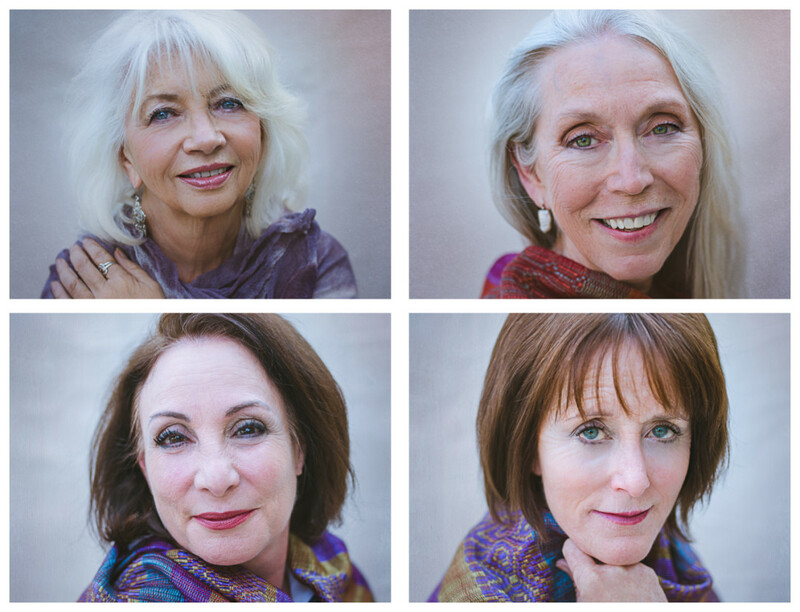 My goal was to encourage them and told them, that despite their reluctance to get in front of the camera “at my age“, it’s important to exist in photographs for yourself and for the people who love you. 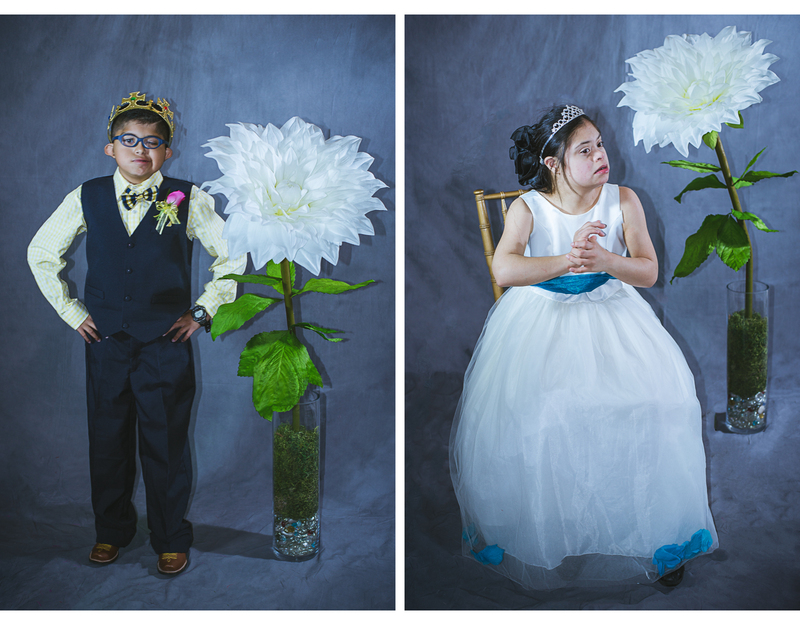 Given their response to the final portraits, I would call the event a success. Each of these women are beautiful, inside and out. I’m happy to call them my friends. I’ve often been told that I look much younger than my age. “No way, you’re not a grandmother!” I get many compliments on my skin — smooth, clear, and glowing are typical words that people have used to describe it. Well, good genes are part of of my secret, but I also take care of my skin and employ a daily regimen to try to stay young looking. 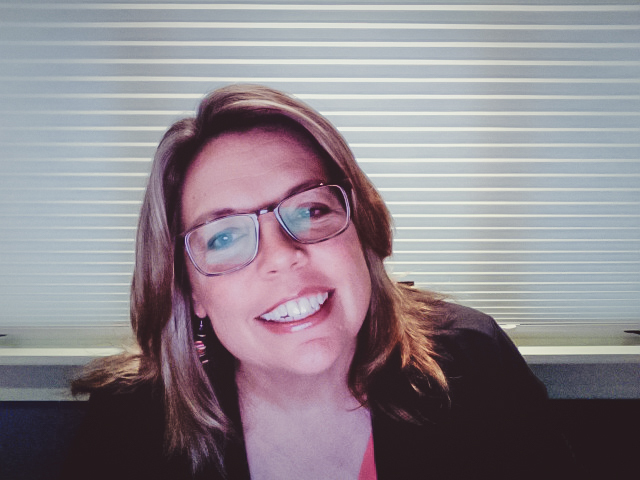 Yes, I admit it, I want to age gracefully without going under the knife and getting injections. 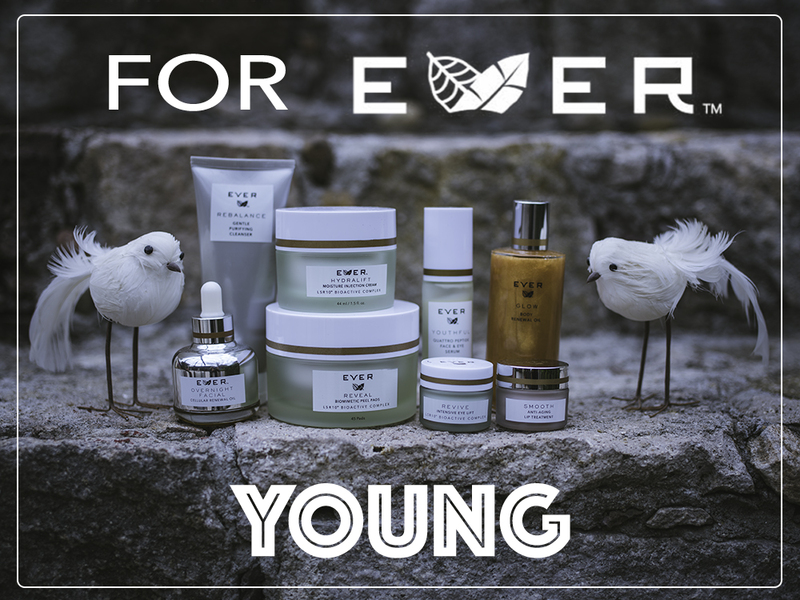 So, thanks to a fellow photographer friend, Nicki Pasqualone, I’ve discovered a line of skin care from EVER that is keeping me young! I want to share EVER with all my friends and family, so guess what? I’m officially an independent EVER Specialist! I’m excited to explore the opportunities with EVER.